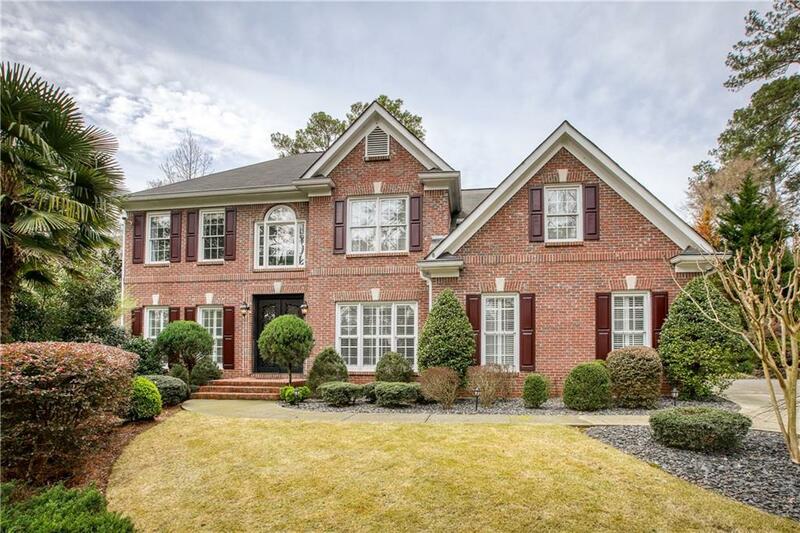 Serene living steps from Historic Roswell on a street of beautiful custom builds. 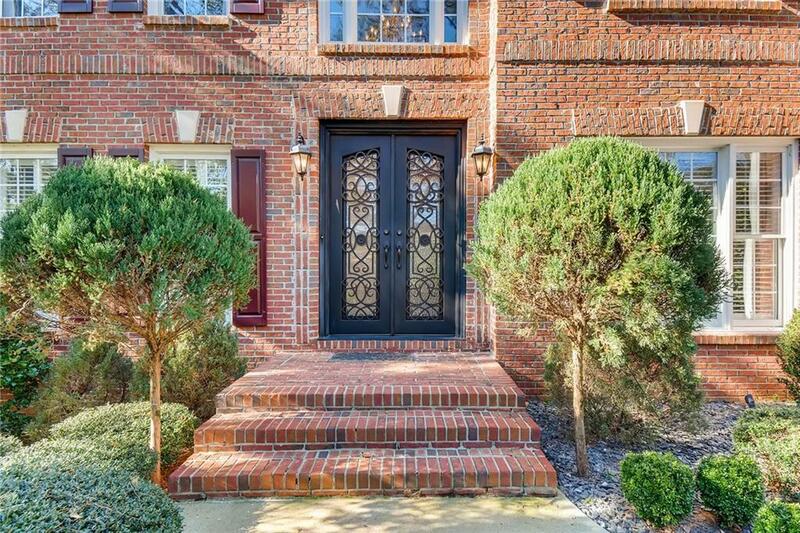 Magnificent gardens & desirable outdoor lifestyle found in this immaculate updated brick home. Newly remodeled chef's kitchen & baths, boasting designer touches/Viking appliances/custom cabinetry/top end granite & stone. 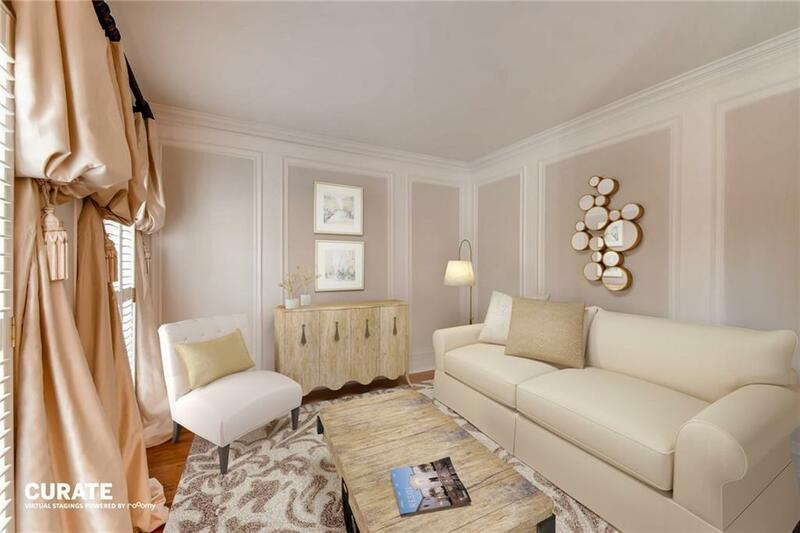 Gorgeous views of the private expansive park-like yard w/beautiful botanicals. 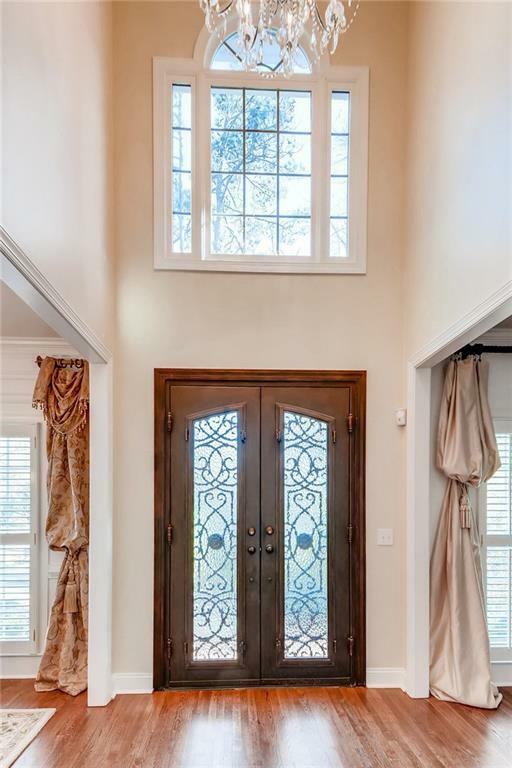 New carpet, paint & refinished hardwoods join elegant trim & finishes. Add'l BR/workout in daylight terrace level waiting for your finishing touches. No HOA & short stroll to everything Roswell!